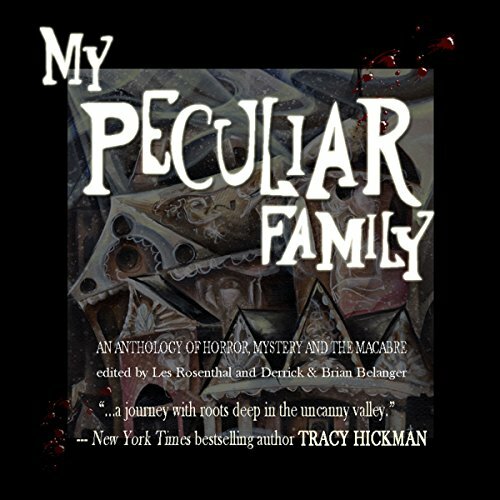 Showing results by author "Brian James"
My Peculiar Family is an anthology of Gothic horror and unusual stories like none ever published before! 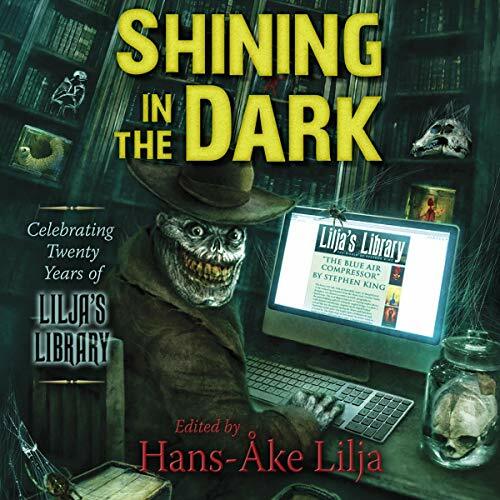 Combining New York Times best-selling authors (Christopher Golden, Tracy Hickman), Amazon best-selling authors (William Meikle, Derrick Belanger, Rob Watts), award-winning authors (James A. Moore, Stacey Longo), and emerging talents, this anthology unites these authors, who have sold millions and million books between them, to come together for a common cause. 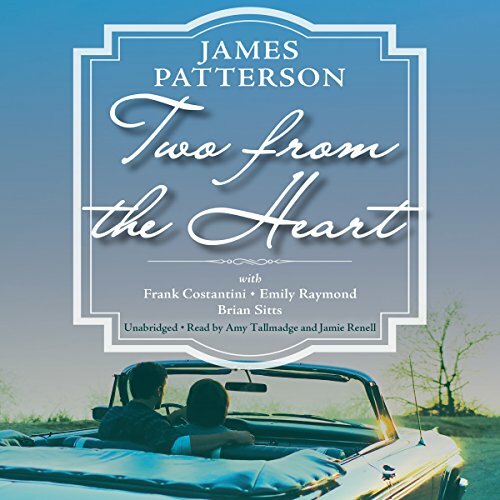 From the number-one best-selling author of Suzanne's Diary for Nicholas and Sundays at Tiffany's, two heartwarming tales about the power of a good story to open our eyes to life's possibilities. 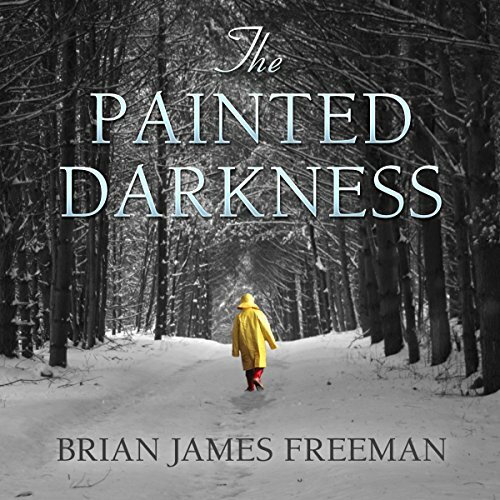 Page-turner story about creativity's demons! 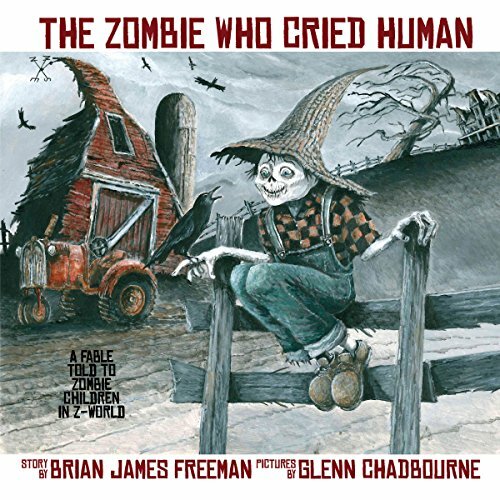 Little Boy Zombie lives on a big farm just outside of Romero Town with Mama Zombie, Papa Zombie, and Rex the Zombie Dog. One day, while Mama Zombie and Papa Zombie are away, Boy Zombie is left in charge of the farm. But when he gets bored, he decides to play a prank on the citizens of Romero Town. He yells toward town, "Humans here, humans here!" And everyone comes shambling to the farm to help. When they discover they've been tricked, Boy Zombie is warned by his elders: "Don't cry 'humans' when there are no humans!" But will he learn his lesson in time? 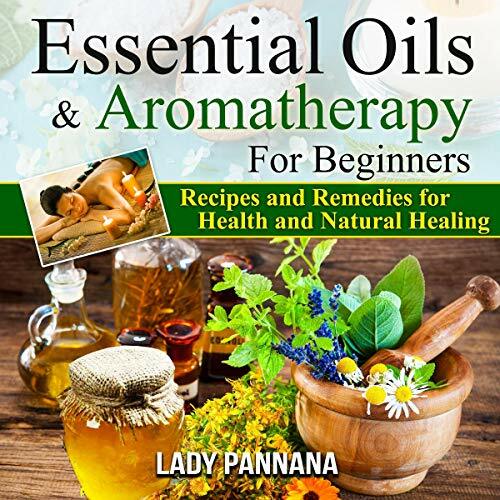 Are you interested in essential oils, but don't know where to start? Are you confused about which essential oils to use for what? Be confused no more! This book is for you! This is an easy-to-use guide to get the most out of your essential oils. 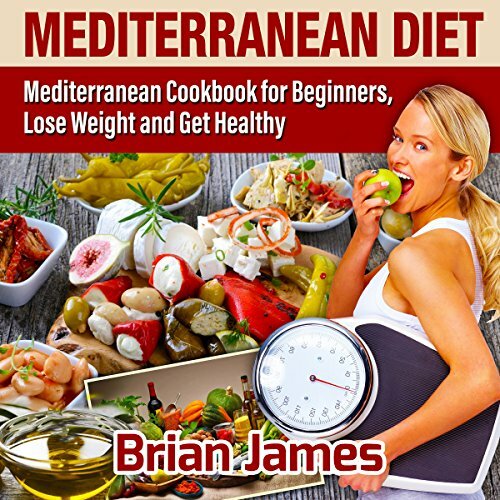 Composed in easy-to-listen-to chapters with uncomplicated jargon, this audiobook will lend you a hand in understanding the dynamics of this Mediterranean "science" of eating to lose weight. As the Sea Rat pulls into port, the kids are excited to explore the town! That is, until Rotten Tooth makes them run errands the whole time. But they are determined to have fun, so the kids turn it into a spying mission. 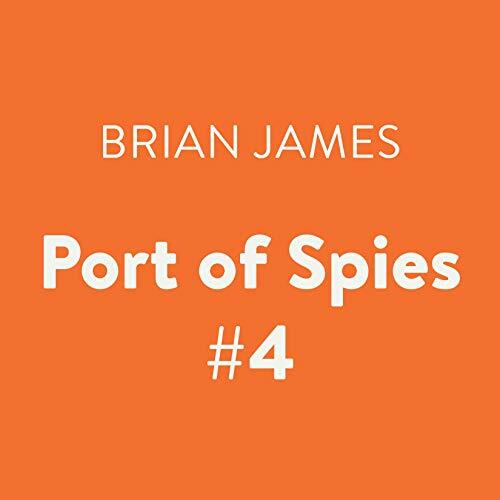 The pirate ship’s first mate, Rotten Tooth, sees Pete and his friends more as an annoyance than pirates in training. 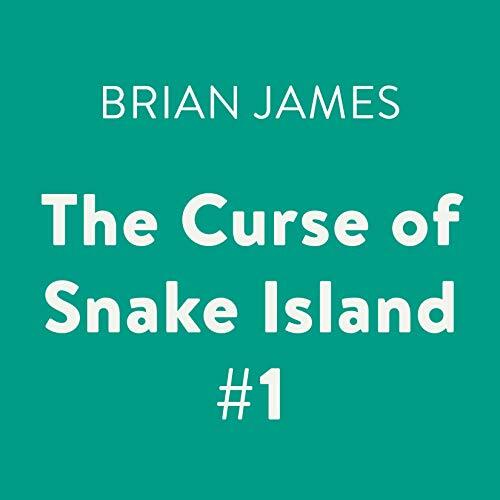 As the ship heads toward Snake Island, Pete has an idea to earn some respect - if the kids can find the hidden treasure before the grown-ups, then they’ll have to be taken seriously! Rotten Tooth has finally decided it’s time to teach the pirate kids some real pirating skills! They are overjoyed - until he begins by showing them how to tie and untie different knots. BOR-ING! 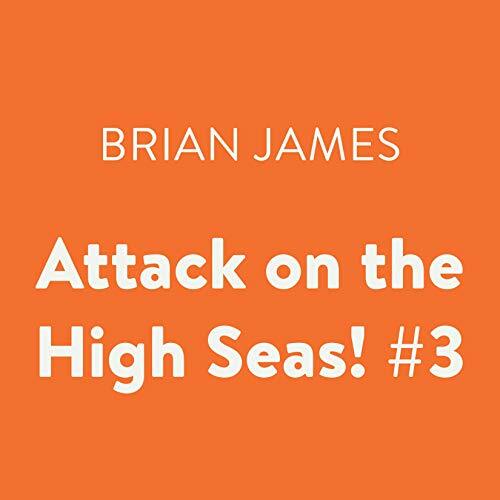 But one night while the kids are belowdecks practicing their knots, the Sea Rat comes under attack by the Filthy Sails, a rival pirate ship! While on watch in the crow’s nest, the pirate kids spot something gaining on their ship: a ghost ship! Rotten Tooth refuses to believe them, so the kids know that they have to solve this mystery themselves. 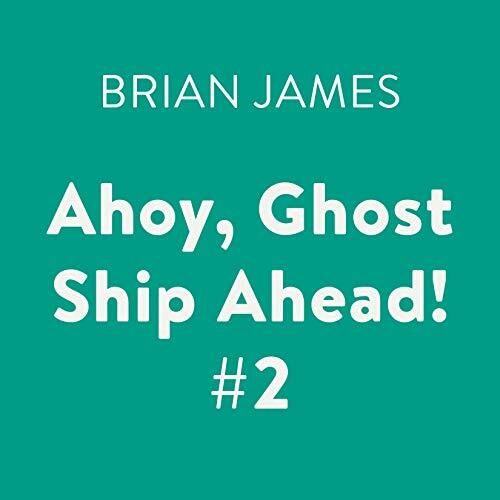 They spend a night on deck waiting for the ghost ship to approach, and then they plan to board it. But is it even possible to step onto a ghost ship? And if it is, is it possible to get off of it? It's the height of the Blitz. Night after night, waves of German bombers pound London streets determined to bring the city to its knees. 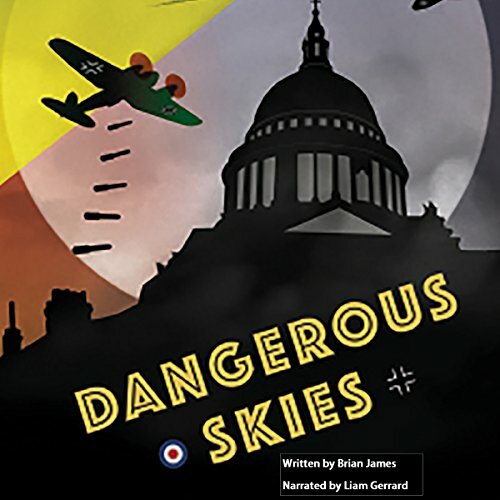 As the air-raid sirens wail, Alan and his best mates, Tommy and Wilkie, skip school to play among the bombed out homes of their neighbors. They are soon sucked into a gang of looters run by infamous Duggie, but the police are on their tail and catching up quickly. Even if they escape, they could still fall victim to the dangerous skies above them. [Contains explicit content] A picture is worth a thousand words, but we're an audio show, so your picture's worth nothing around here. In fact, for this episode, it's "Just Words." 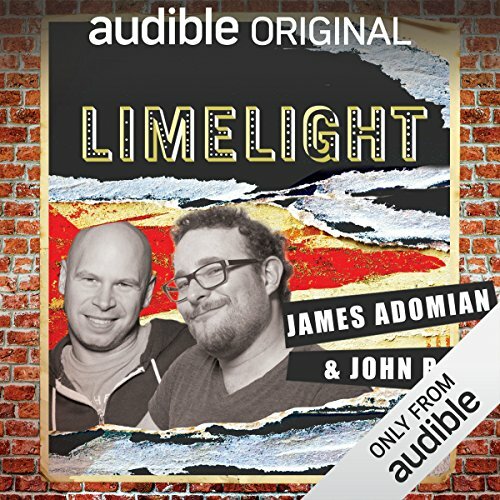 So, enjoy as James Adomian and John Roy shower your ears with an embarrassment of glorious words. 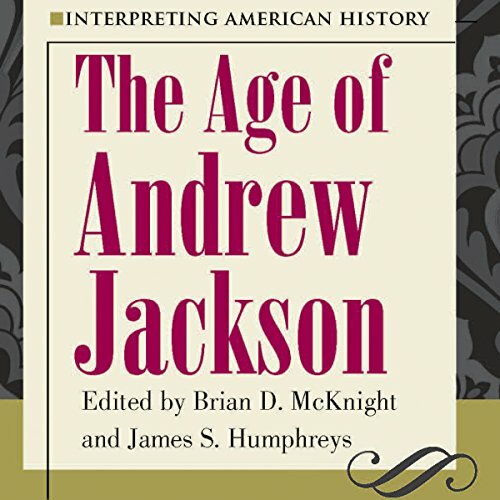 In the series' first volume, Interpreting American History: The Age of Andrew Jackson, experts on Jacksonian America address the changing views of historians over the past century on a watershed era in U.S. history. A two-term president of the United States, Jackson was a powerful leader who widened constitutional boundaries on the presidency, shaping policy himself instead of deferring to the wishes of Congress. A two-fisted, gun-toting private eye! A member of the French Foreign Legion waist-deep in intrigue! A lady with a taste for diamonds and danger! 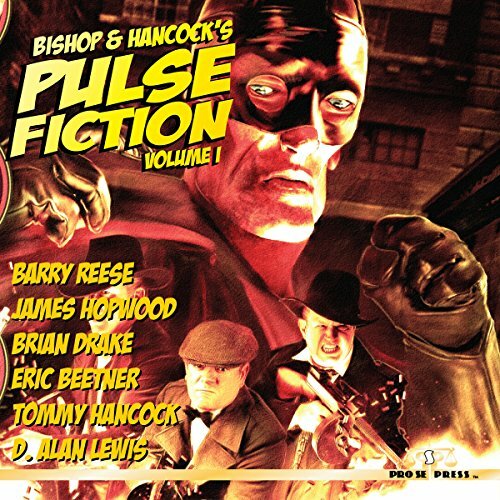 Heroes many have thought lost to yesterday now blast their way into today in Bishop and Hancock's Pulse Fiction! 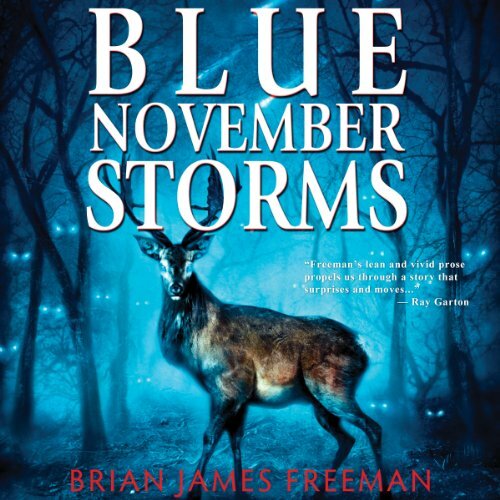 A concept conceived by noted author Paul Bishop and contributed to by author and publisher Tommy Hancock, Pulse Fiction takes the best of the past and shakes and stirs it with today's finest genre fiction writers! 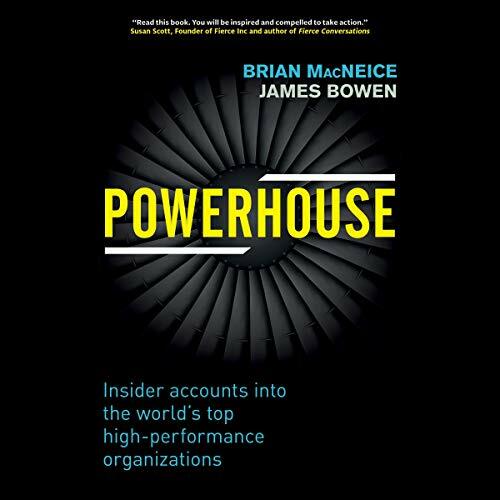 Edited by Ron Fortier & Van Allen Plexico. 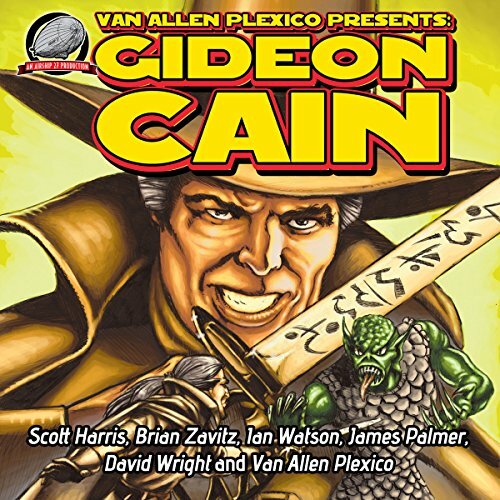 Here are seven new tales of Puritan swordsman Gideon Cain the Demon Hunter by Scott Harris, Brian Zavitz, I. A. Watson, K. G. McAbee, James Palmer, David Wright, and Van Allen Plexico. In the tradition of Robert E. Howard's "Solomon Kane", here is swashbuckling action at its finest.